Montecito, California: Oprah Winfrey has a house here; so do Ellen DeGeneres, George Lucas and Rob Lowe. This ultra-wealthy enclave, with its natural beauty and exclusive restaurants and dining, is the ideal setting for the Montecito Deep Seating Sectional Collection from Whitecraft by Woodard. 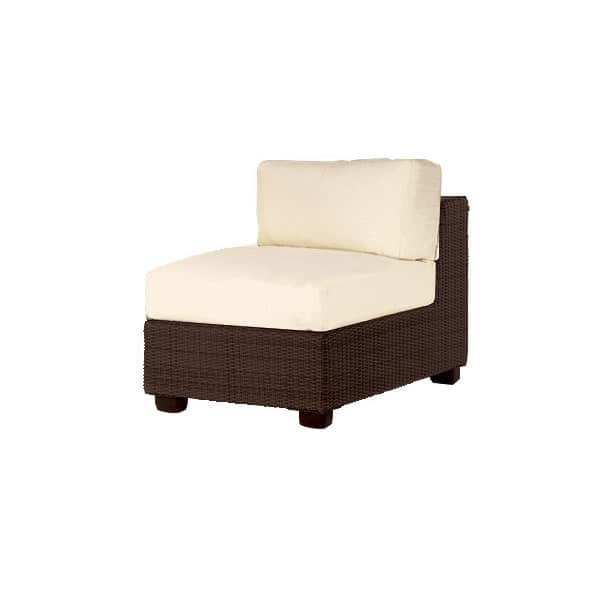 Contemporary styling and extreme comfort typify this fabulous all-weather patio furniture. 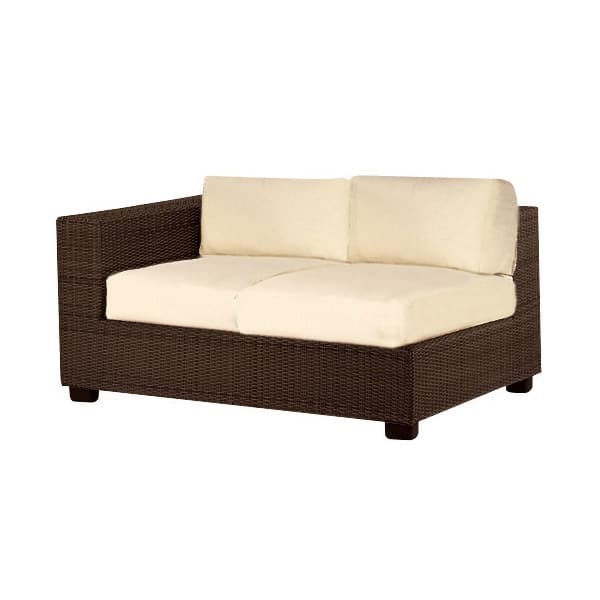 The Montecito Deep Seating Sectional Collection is crafted from rust and rain proof aluminum with a fade resistant high density polyethylene wicker weave. 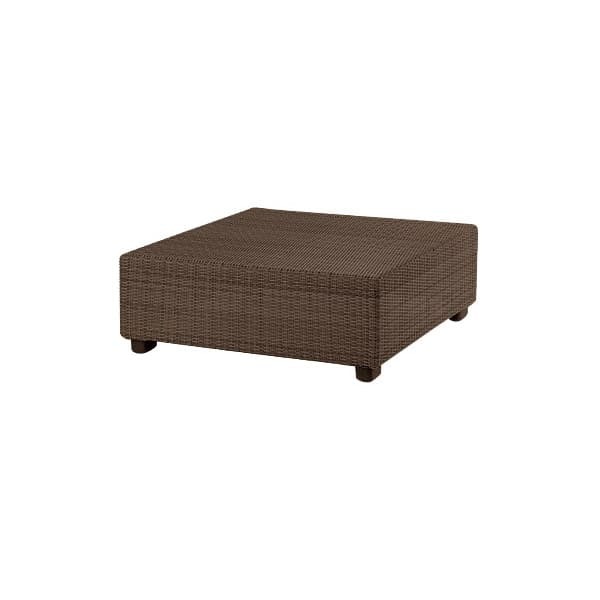 It features poly filled, weather-friendly cushions. 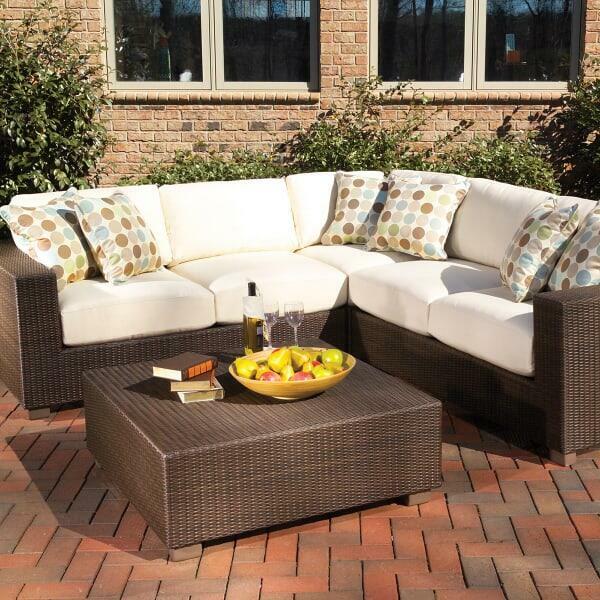 Luxurious and lush, the Montecito Deep Seating Sectional Collection is oversized for comfort. 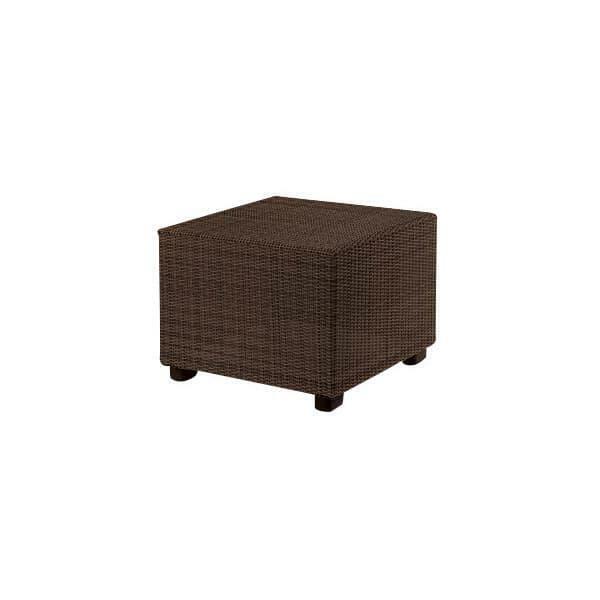 It is the perfect patio furniture for any outdoor venue and it needs no major maintenance to preserve its magnificent appearance. 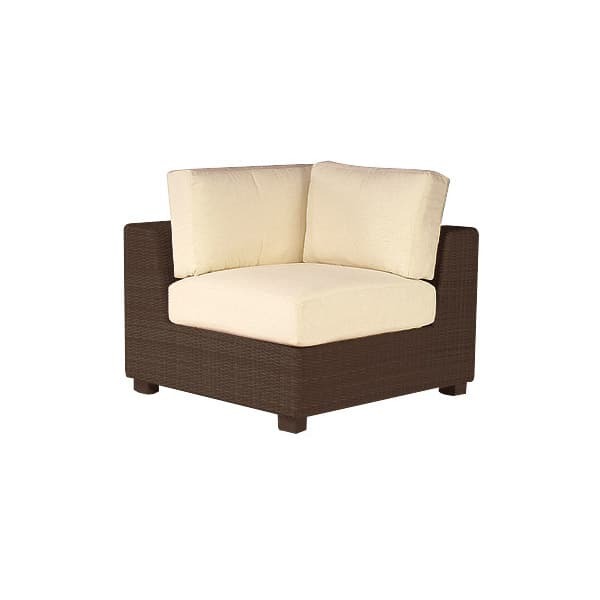 The Montecito Deep Seating Sectional Collection is available in a rich, deep Coffee finish and your favorite of Whitecraft’s beautiful outdoor fabrics. Maybe you can’t have a beach house next door to Kevin Costner; the Montecito Deep Seating Sectional Collection is the next best thing!